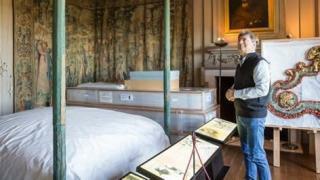 When will be Secrets of the National Trust next episode air date? Is Secrets of the National Trust renewed or cancelled? Where to countdown Secrets of the National Trust air dates? 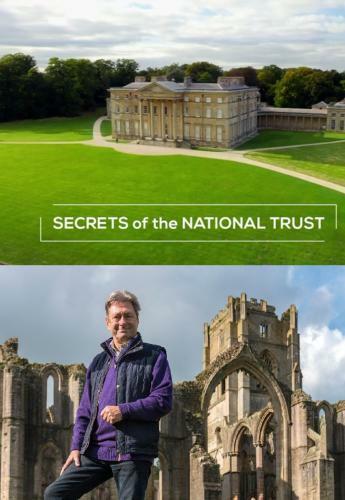 Is Secrets of the National Trust worth watching? The National Trust is opening its doors to Channel 5 for the first time.Secrets of the National Trust explores stunning estates, historic houses and miles of breath-taking landscapes and coastlines. 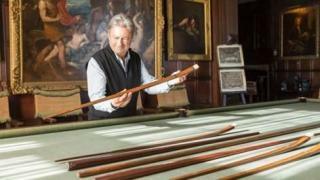 The six-part series highlights the conservation work of the National Trust and showcase their spectacular buildings and gardens from across the UK.Viewers will gain a rare perspective of some of Britain's most valuable heritage sites and discover hidden treasures that are often unseen by the public. Alan Titchmarsh reveals the history, human stories and the hidden treasures of Britain's historical estates. This spectacular mansion spread out over a stunning 900 acres of Staffordshire was built by a mixture of courage, creativity and brotherly love. Alan Titchmarsh reveals the history, human stories and the hidden treasures of Britain's historical estates. Set on the shores of the beautiful Strangford Lough in Northern Ireland is one of the most glorious houses in the National Trust Collection, Mount Stewart. Alan Titchmarsh reveals the history, human stories and the hidden treasures of Britain's historical estates. Encircled by a protective wall and with an ancient herd of fallow deer roaming the grounds, sits the glorious Georgian mansion Dunham Massey. Secrets of the National Trust next episode air date provides TVMaze for you. EpisoDate.com is your TV show guide to Countdown Secrets of the National Trust Episode Air Dates and to stay in touch with Secrets of the National Trust next episode Air Date and your others favorite TV Shows. Add the shows you like to a "Watchlist" and let the site take it from there.